Ursa Space Systems, Inc. (Ursa) and SI Imaging Services (SIIS) have signed a multi-year contract, establishing Ursa’s continued access to KOMPSAT 5 radar satellite imagery, distributed exclusively by SIIS. 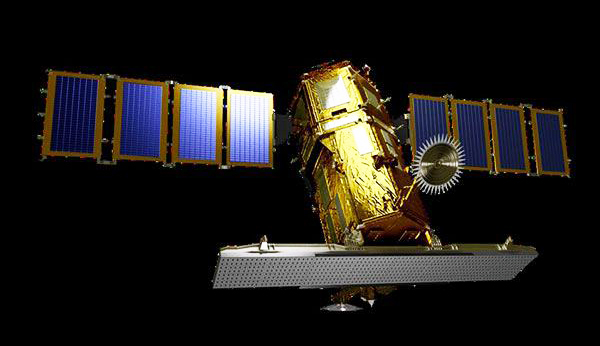 Artistic rendition of the Kompsat-5 radar satellite. Among other things, Ursa’s products offer insight into the global oil supply chain. 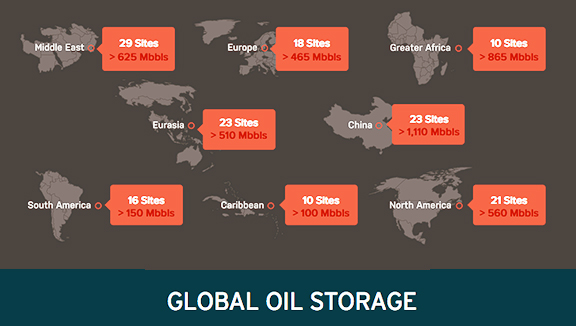 Their leading product, Global Oil Storage Monitoring, provides customers with weekly measurements of crude oil storage in 150 locations worldwide. The resulting increased transparency in energy markets has improved decision making for consumers. Wook-Hyun Choi, VP of SI Imaging Services, stated the company had established this partnership in May 2017 in order to provide KOMPSAT-5 radar data that helps Ursa provide value-added services to customers. 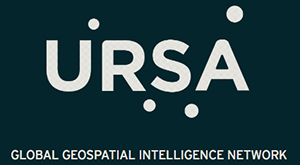 Ursa has been a great partner in using KOMPSAT-5 data and extracting meaningful information out of it. Derek Edinger, Ursa Co-Founder, and CSO, added that SIIS has proven to be a valuable and reliable partner over the course of Ursa’s growth. The SIIS contribution to the company's radar satellite network has enabled the firm to pursue the mission of providing accurate, meaningful intelligence to customers.